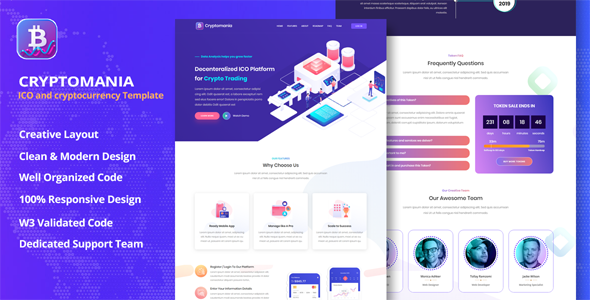 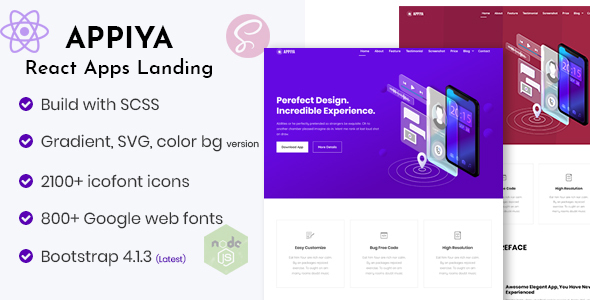 CryptoOne – modern and elegant landing page HTML Template build for all types of businesses like Crypto Agencies, ICO Campaign, Blockchain, Bitcoin and Crypto Exchange. 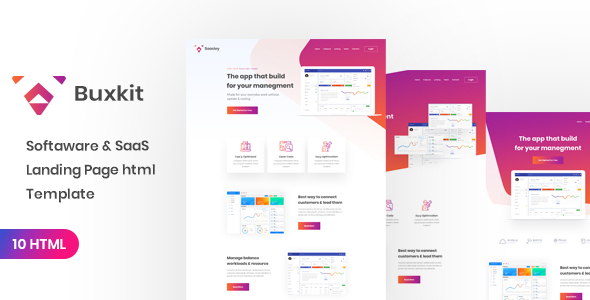 CryptoOne template includes additional functionality of modern web technologies and adds all features to let you create a unique website. 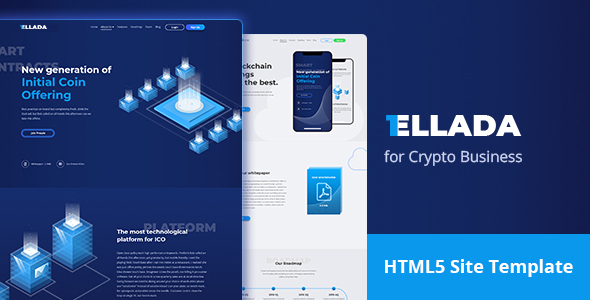 It works correctly on all devices: smartphones, tablets, computers and desktops. 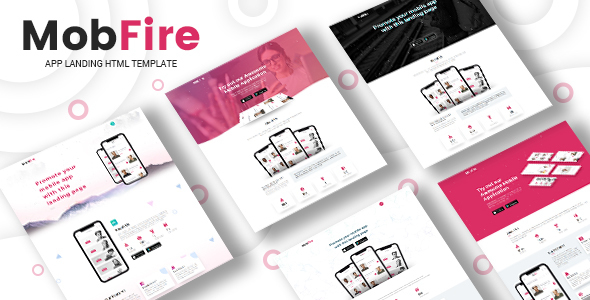 Mobfire | Creative HTML5 App Landing Page Drop Your Support Query : https://wpshopmart.com/contact/ Mobfire is the template for any kind of mobile application app landing page. 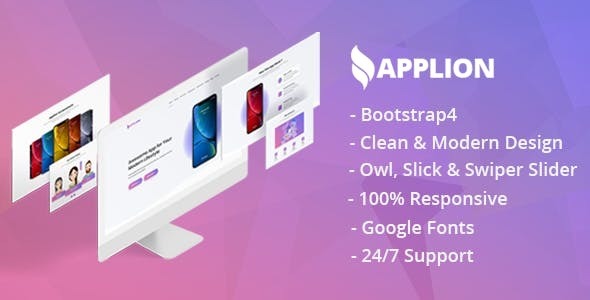 Mobfire is built with most popular frontend framework Bootstrap version. 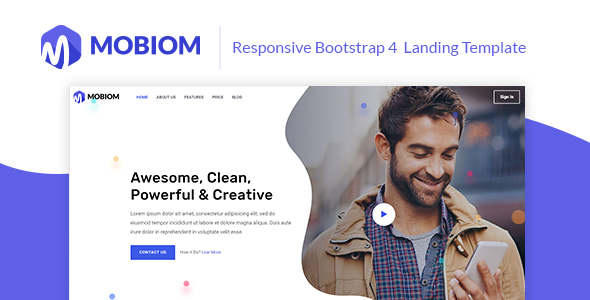 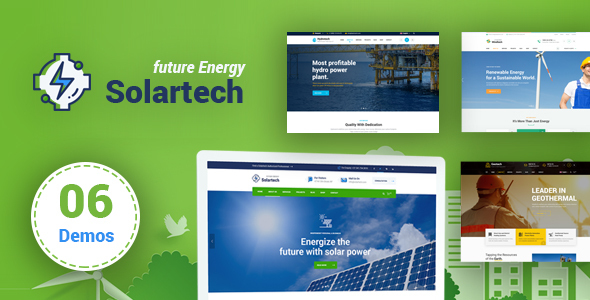 Mobfire has smooth animations, Revolution slider on every homepage, parallax effects & fully responsive for any kind of devices.